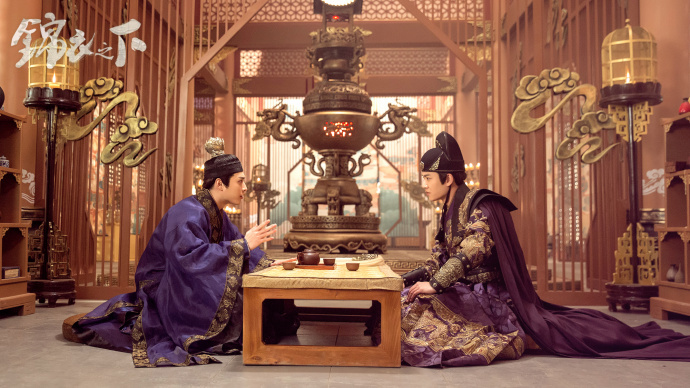 Under the Power 锦衣之下 is a 50-episode Chinese drama based on a novel by Lan Se Shi 蓝色狮. It revolves around the jinyiwei, an organization that goes by many names as the Ming Dynasty secret police, the broacade-clad guards and the embroidered uniform guards. Sometimes portrayed as good or evil, it seems fitting that Allen Ren Jialun (Autumn Cicadas) plays the cold and ruthless hero to Tan Songyun's (My Mr. Mermaid) bubbly heroine. Yuan Jinxia is a female detective from Liu Shan Men. 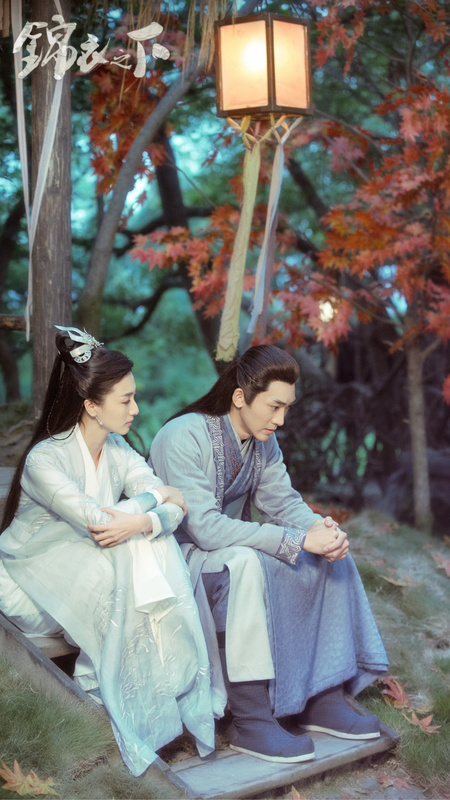 While investigating a case, she gets into a feud with Lu Yi (Ren Jialun) who is a member of the jinyiwei. Thinking that their paths will never cross again, they are brought together once again by circumstance. 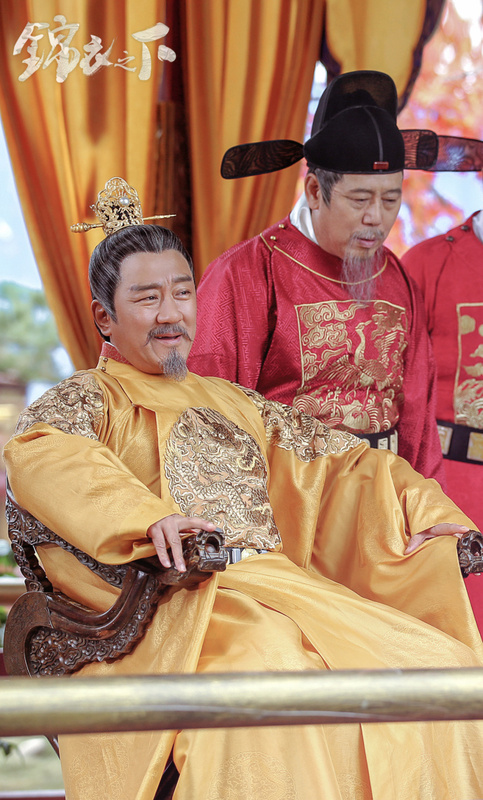 The imperial funds have gone missing and Jinxia is sent to help Lu Yi recover the money. From two people who were initially at odds with each other, they begin to see the good in each other and start to fall in love. 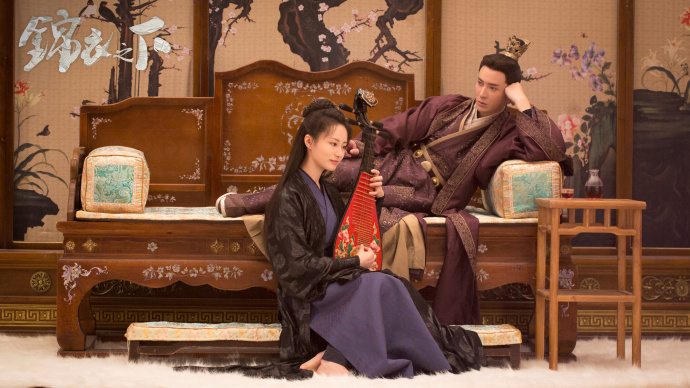 When Jinxia discovers that the jinyiwei played a part in her family's demise, will she still choose love over vengeance? 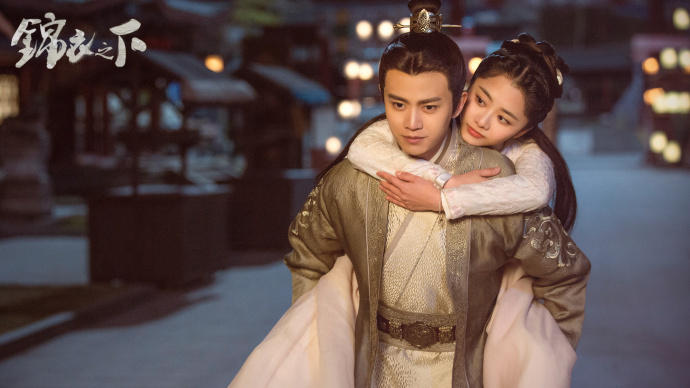 It also stars Han Dong, Ye Qing, Yao Yichen, Lu Hong, Han Chengyu and Xi Xue. Allen is so charming in ancient wardrobe! 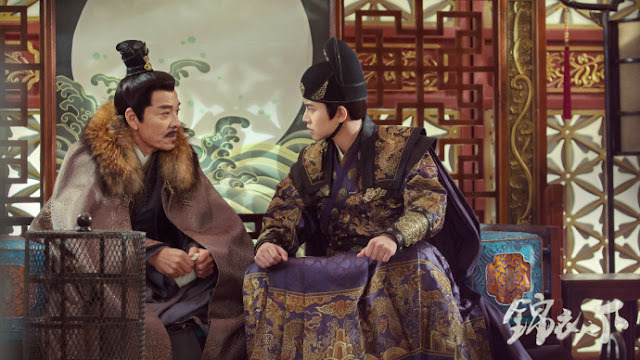 The official trailer for this drama is already out at Mydramalist.com. Watched that trailer so many time and very excited to watch the drama. On Mydramalist.com, it was stated the tentative drama broadcast will be in December 2018. I was hoping it to be sooner. Can't wait to watch it. The main actress is so cute and funny in the trailer. Ren Jialun looks amazing here. Been waiting so long for this drama.